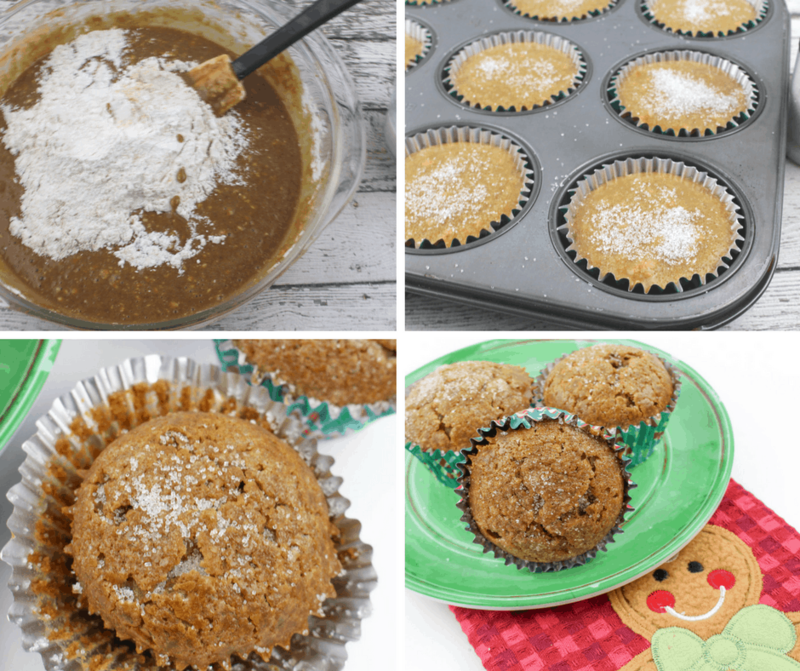 Christmas Morning Muffins Your Family Will Love! 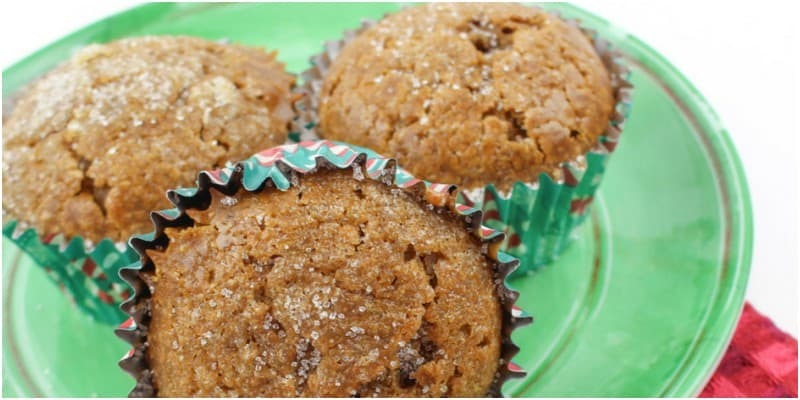 Home » Christmas Morning Muffins Your Family Will Love! 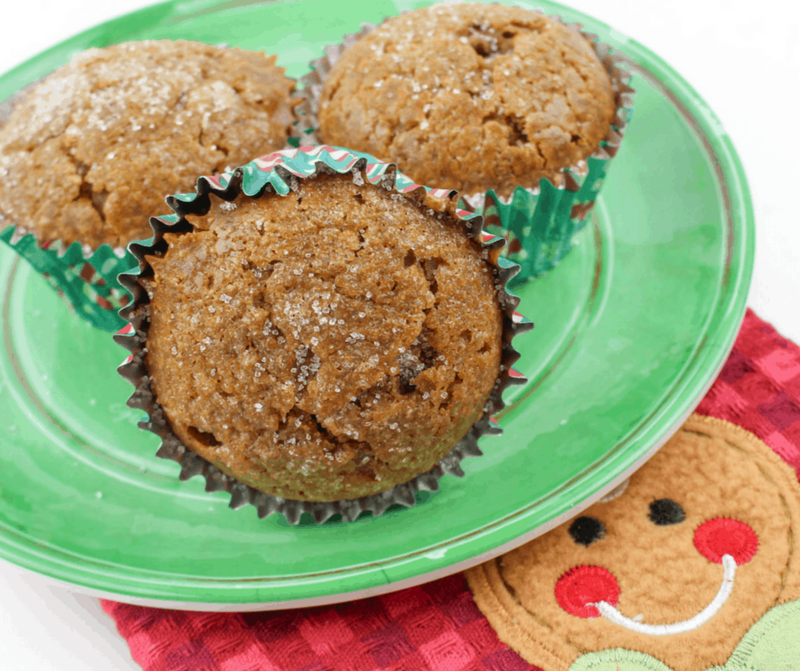 Looking for a Christmas Morning Muffin recipe? We have one here for that special early Christmas day treat. 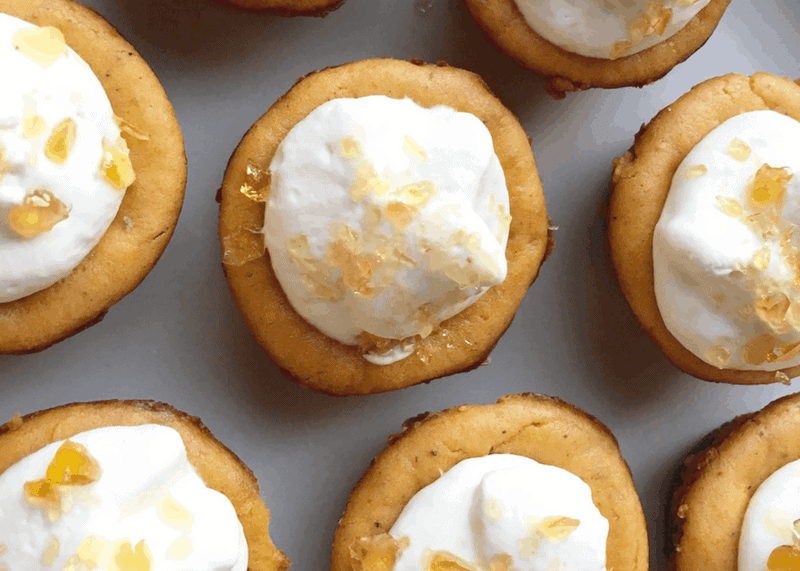 This recipe will sure make everyone in your family happy Christmas morning! Preheat oven to 350°. Line a 12 count muffin pan with paper muffin cups and set aside. In a medium mixing bowl, add the flour, cinnamon, ginger, baking powder and salt. Whisk to combine and set aside. In a large mixing bowl on low speed, mix together the softened butter, honey, brown sugar, applesauce and molasses. Add the egg and mix well to incorporate. Add half of the dry ingredient mixture and half of the milk and stir well to combine. Add the remaining flour mixture and milk and stir until the muffin batter is completely wet. Fill the lined cups 3/4 of the way with the muffin batter and generously sprinkle the coarse sugar on top of each one. 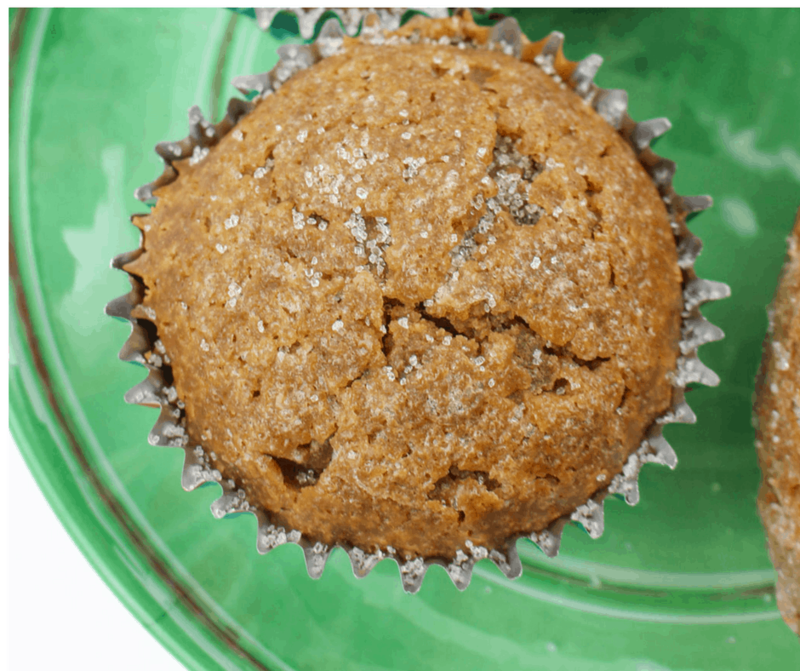 Bake for 25-30 minutes or until an inserted toothpick in the middle of a muffin comes out clean. Allow to cool in the muffin pan for 5 minutes before transferring to a wire rack. Fill the lined cups ¾ of the way with the muffin batter and generously sprinkle the coarse sugar on top of each one. Donella is a work at home mom to one amazing little boy and the proud wife of a deputy. 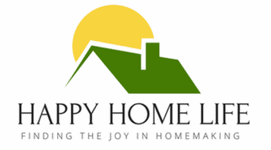 She blogs at Glue Sticks and Gumdrops sharing crafts, recipes and parenting tips. When she's not at the computer, she's reading, taking pictures or spending time outside with her family.